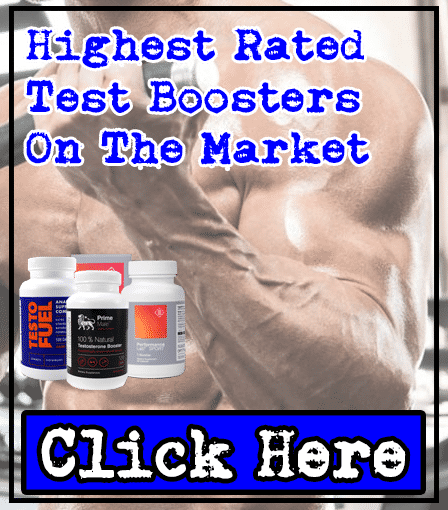 Advanced Molecular Labs Power Rep Review | Pre-Workout | Worth It? Adenosine-5'-triphosphate (ATP) shown to improve performance in the gym. 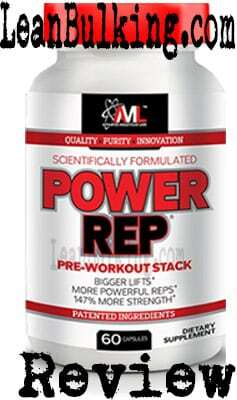 Power Rep is a pre-workout supplement made by Advanced Molecular Labs. 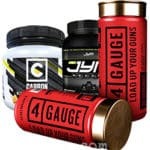 It costs $59.99 for 30 servings, and comes in 2 capsule servings - most pre-workouts come in powder form, but it's not a bad thing that Power Rep comes in capsules. The strange thing is that it only contains 3 ingredients (but we'll expand on this in the next section). 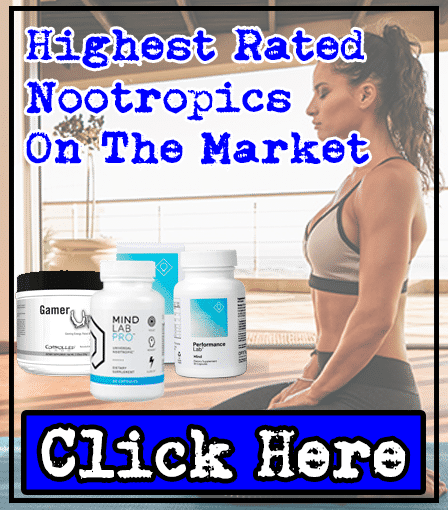 Advanced Molecular Labs are actually one of the oldest supplement companies around - but they haven't been very successful with supplements recently. Anyway, none of that matters to us - we only care about whether Power Rep contains good ingredients in optimal dosages. Let's see what's under the hood. We can't believe that Advanced Molecular Labs are trying to sell this for almost $60; it only contains 3 ingredients with an overall dosage of 650mg! To put this into perspective of how small each serving is, the optimal dosage of one of our favorite pre-workout ingredients, Citrulline Malate (which isn't in Power Rep) is 6,000mg. Anyway, we'll analyze each ingredient in detail - so you can see how good Power Rep really is. We can see why Advanced Molecular Labs has added this in Power Rep, but they've shown their lack of expertise here. Basically, your body uses ATP as energy, so it increases your endurance in the gym (creatine boosts your ATP levels, which is why it improves your strength and endurance levels). However, studies have shown that it's not very effective when orally supplemented. For this reason, we prefer Creatine Monohydrate in pre-workouts, as it's been proven to work since the 1980's. It's strange that the company who claims to have created the first creatine supplement hasn't added it into their product that needs it the most. Also known as Bitter Orange Extract, this has shown to promote fat loss - but it's been banned in numerous countries after causing unwanted side effects. For this reason, we avoid supplements containing Syneprhine (we've had some bad experiences with this ingredient before). In fact, we recommend that you stay away from any banned substances in supplements - to stay safe and not waste your cash (who wants to pay for a product that might make you feel like sh*t?). 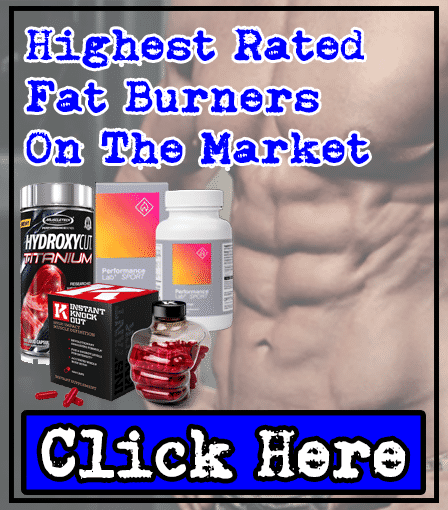 This is quite a new discovery in the supplements industry, so it's good to see an old company like Advanced Molecular Labs keeping up with the younger competition. Basically, Theacrine's a stimulant that offers the same benefits as Caffeine - but it's shown to be more effective for long-term usage in a few studies (as it's believed humans don't build a tolerance to Theacrine). However, the bad news is that Theacrine's not proven to be 100% safe or effective yet; as there hasn't been enough studies conducted on it, we're holding back before really getting behind this ingredient. For now, Theacrine is unreliable (so might not work) - but we'll be posting about this ingredient if it ever proves to be safe and effective in the future. As we've mentioned just above, Synephrine has been banned in numerous countries after causing harmful side effects; as it's contained in Power Rep by Advanced Molecular Labs, this pre-workout is likely to cause side effects. Not only that, Theacrine isn't 100% proven to be safe yet; meaning there's the possibility it might cause unknown side effects (as it's a stimulant, most probably jitters and energy crashes). We can't believe Advanced Molecular Labs has managed to create a pre-workout that could cause side effects - after only adding 3 ingredients! This probably sounds like a harsh review. 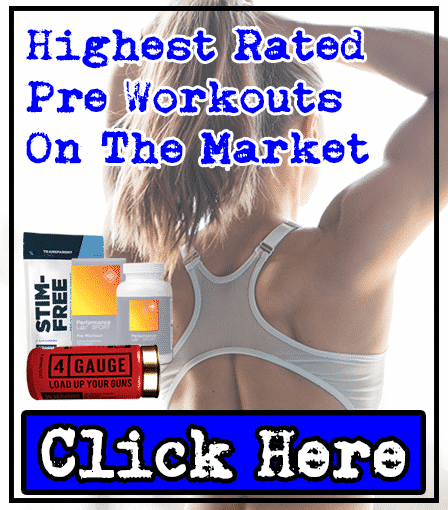 But we simply can't give a good rating to a pre-workout that can cause side effects and only contains 3 ingredients (especially for almost $60 per bottle!). 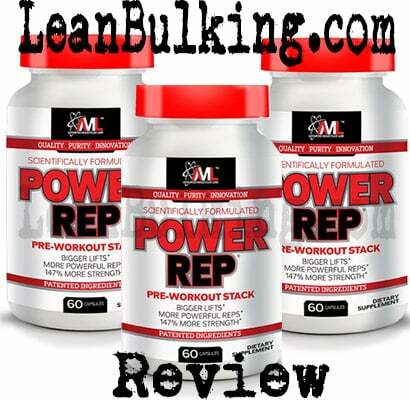 Not only that, the overall dosage of ingredients inside Power Rep only adds up to 650mg (this w0uld be a small dosage for some ingredients alone; such as Citrulline Malate, which you need 6,000mg of for it to work). The worst thing is that Advanced Molecular Labs only chose 3 ingredients for this pre-workout, and they managed to include a potentially harmful one - Synephrine. This is actually quite impressive...and it shows that they haven't done their research. In fact, Advanced Molecular Labs claim that they created the first creatine supplement back in the day - so it's surprising that they haven't added it to Power Rep (as Creatine Monohydrate is shown to improve strength and endurance in the gym). 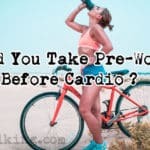 For these reasons, we can't recommend you try this pre-workout - especially when there are much better supplements available for a better price.